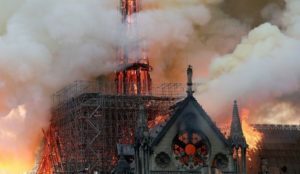 Images and videos of the flaming cathedral spread quickly across social media and were quickly seized upon to push “Islamophobic narratives” that have flourished in far-right politics around the world in recent years. 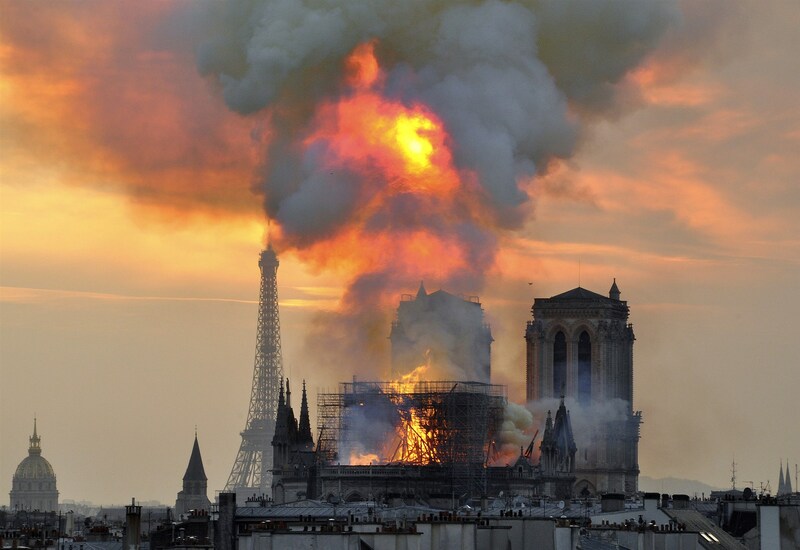 This is typical of arson….fires beginning in more than one location at the site This one had at least two. And the “prosecutor” has already “ruled out arson and terror related motives.” That is typical when they wish to hide the terror from moslims. 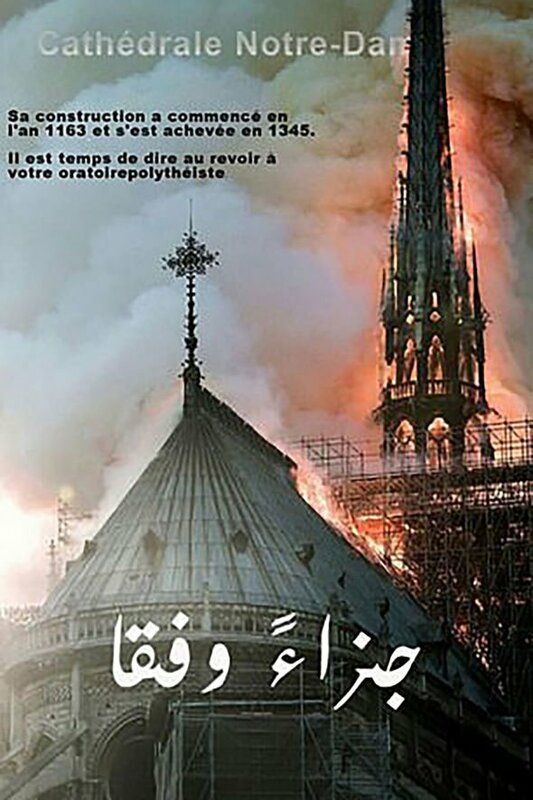 The “Paris prosecutor’s office” said it was an accident. Before an investigation has really had time to determine. 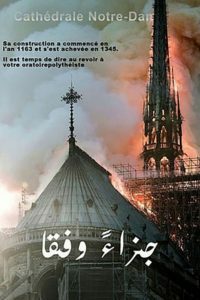 Previous PostMark Steyn: “Is it a hole in the soul or is it just a missing building burnt to the ground?”Next PostNotre-Dame Cathedral Burned to Ground- Who is to blame? (Well, you KNOW I will anyway LOL)! 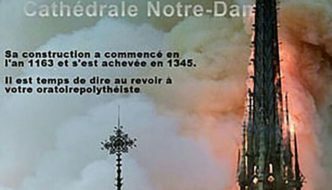 I still strongly suspect this Pope-a-Dope is responsible for the Notre-Dame Cathedral “accident” – possibly even with a little help from his muslim brother friends – as his commie practices have left no bums in the pews to pay for his priests’ high-flying jet-set lifestyles, so they may have decided to tap into all that unused insurance money potential. An unprotected cathedral cannot be insured.